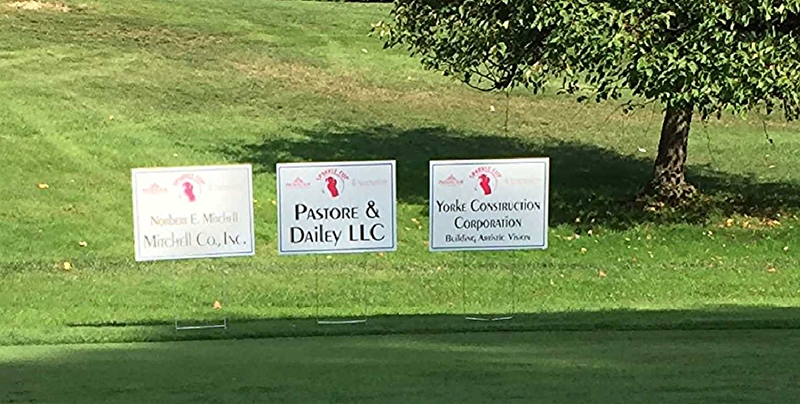 Pastore & Dailey LLC was a proud sponsor of the Prospector Theater’s First Annual Sparkle Cup Golf Outing. The event took place at Ridgewood Country Club in Danbury, CT. Pastore & Dailey’s Law Clerk Leigh Wellington attended and played in the golf outing. The Prospector Theater is a non-profit organization dedicated to providing meaningful employment for adults with disabilities, including through the operation of its movie theater.